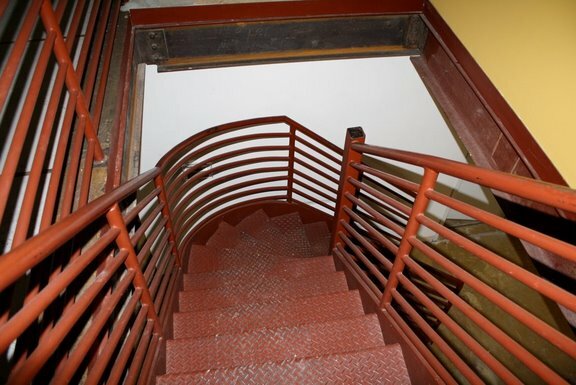 The Stairs in the Dupont Circle Brownstone prior to the renovations for the filming of the series. 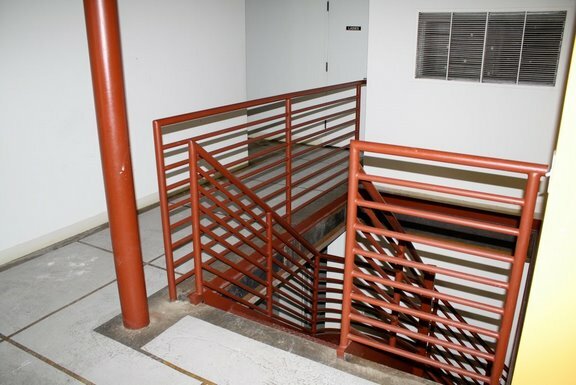 The Stairs were located behind the Kitchen. Another view of the Stairs leading down to the 1st floor.